Enjoy unparalleled value and gracious hospitality at one of downtown Chicago’s most legendary hotels. Located across from Grant Park, with views of Lake Michigan, the Congress Plaza Hotel & Convention Center has been a Windy City icon since 1893, playing host to U.S. presidents, international celebrities and performers, foreign dignitaries and elite travelers from around the world. From the gilded lobby ornately designed with blind arches, marble and chandeliers to impeccable service and classically decorated rooms and suites, a stay at the Congress Plaza Hotel has long been a symbol of privilege among executives, families and leisure guests seeking to explore the best the city has to offer. 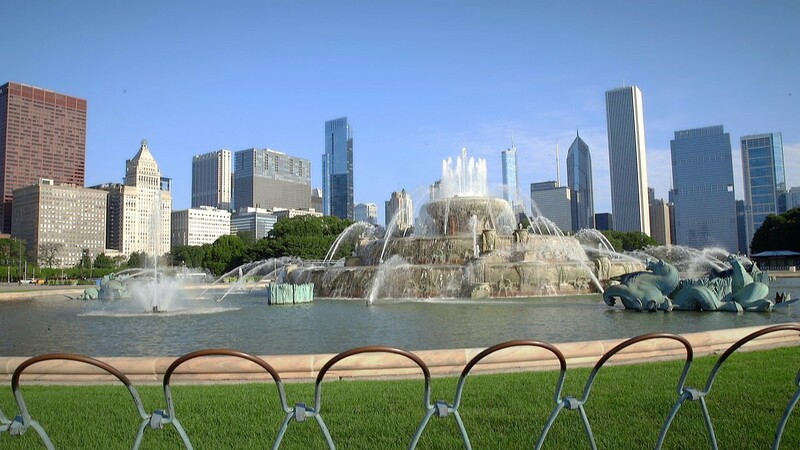 Walking distance from the Museum Campus; exclusive Magnificent Mile shopping; and the upscale shops, eateries and entertainment venues in The Loop, we offer a vibrant gateway to exactly the Chicago you’ve come to discover. On your next visit to Chicago, check into the Congress Plaza Hotel and experience a vivid showcase of living history at one of the city’s premier addresses for nearly 125 years.